KUALA LUMPUR: MCA should listen to its grassroots request for the party to leave Barisan Nasional instead of calling for the dissolution of the coalition. Barisan Nasional secretary-general Datuk Seri Mohamed Nazri Abdul Aziz told the New Straits Times that he had advised the MCA leadership about this, but it went ahead with the call to dissolve BN. 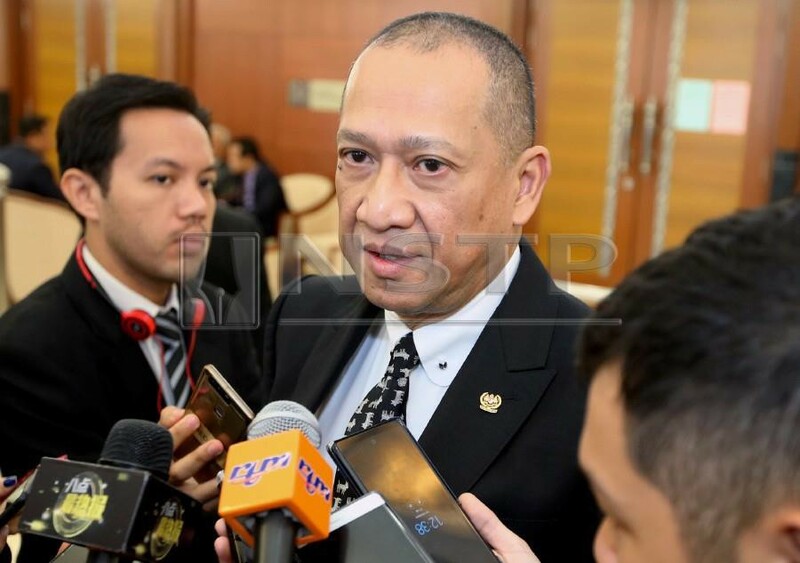 Nazri said meetings prior to the MCA’s annual general meeting had indicated that the party wanted to leave the coalition and distance itself from Umno. “MCA had blamed Umno for their humiliating defeat in the 14th General Election due to the 1Malaysia Development Bhd scandal, which involved former BN chairman and former Umno president Datuk Seri Najib Razak. He believed that MCA’s new leadership changed the resolution to leave the coalition and was empowered to do so. Nazri said for the good of MCA’s future, it was better for them to be on their own. He said the coalition could not operate on the basis where a component party continuously blamed the other, but was still dependent on them. His sentiments were shared by other Umno leaders, including vice-president Datuk Seri Mahdzir Khalid, Arau member of parliament Datuk Seri Dr Shahidan Kassim and Kudat member of parliament Datuk Abdul Rahim Bakri. Rahim questioned why MCA called for BN to be dissolved if Umno and other component parties still wanted to be part of the coalition and believed in it. MCA president Datuk Seri Dr Wee Ka Siong had announced last week that party members had authorised the MCA Central Committee to pave the way for the dissolution of BN and to forge an effective alliance. He said the dissolution was to revive and restart BN. He said the coalition must be disbanded with the full understanding and consensus of component parties so that there was room for innovation and reconstruction.